We believe that Jesus has called each of us to leave everything else behind and follow Him with an undivided heart. We hope to reveal his love to others through our charism and ministry. 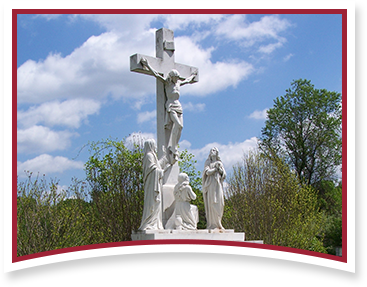 Please visit the pages below to learn more about who we are as Apostles of the Sacred Heart of Jesus.